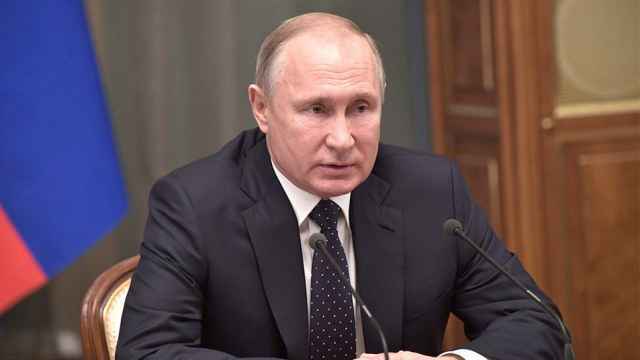 Russia said on Monday it was unacceptable for the United States to demand Moscow destroy its 9M729 cruise missile, a weapon Washington alleges is in violation of a landmark Cold-War era treaty. 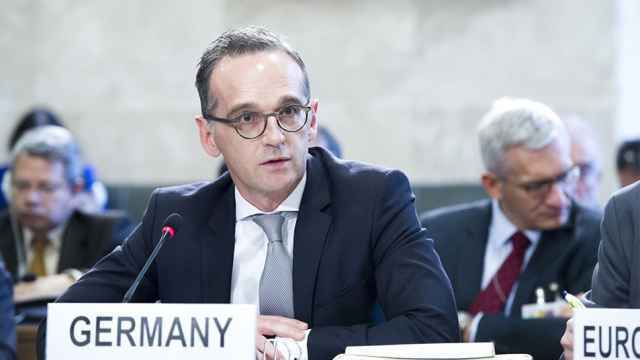 Washington called on Moscow to destroy the new cruise missile system which it said was a "direct and continuing violation" of the Intermediate-range Nuclear Forces (INF) Treaty, and accused Russia of destabilising global security. 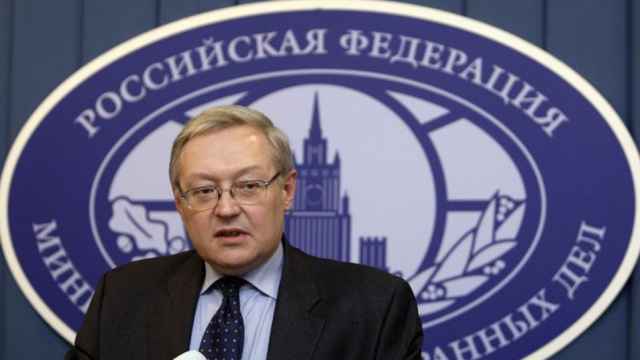 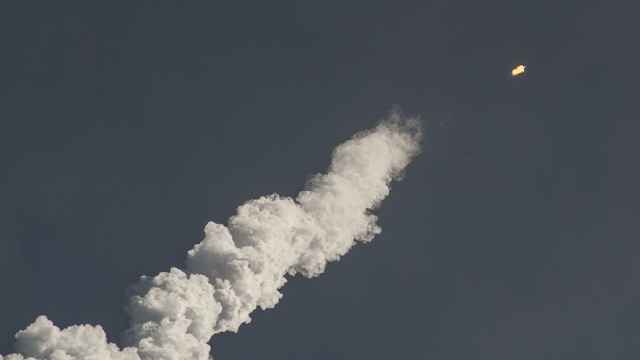 Russia has proposed putting on a demonstration of the missile for the United States, Deputy Foreign Minister Sergei Ryabkov was quoted by Interfax news agency as saying on Monday. 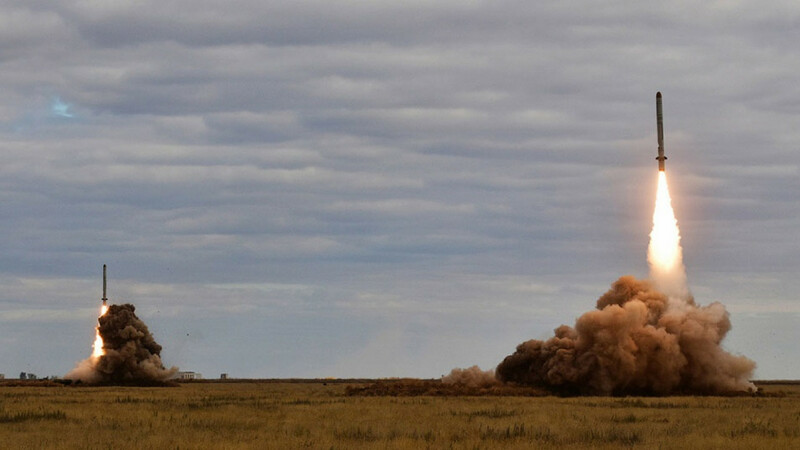 Russia denies the missile is in breach of the arms accord.